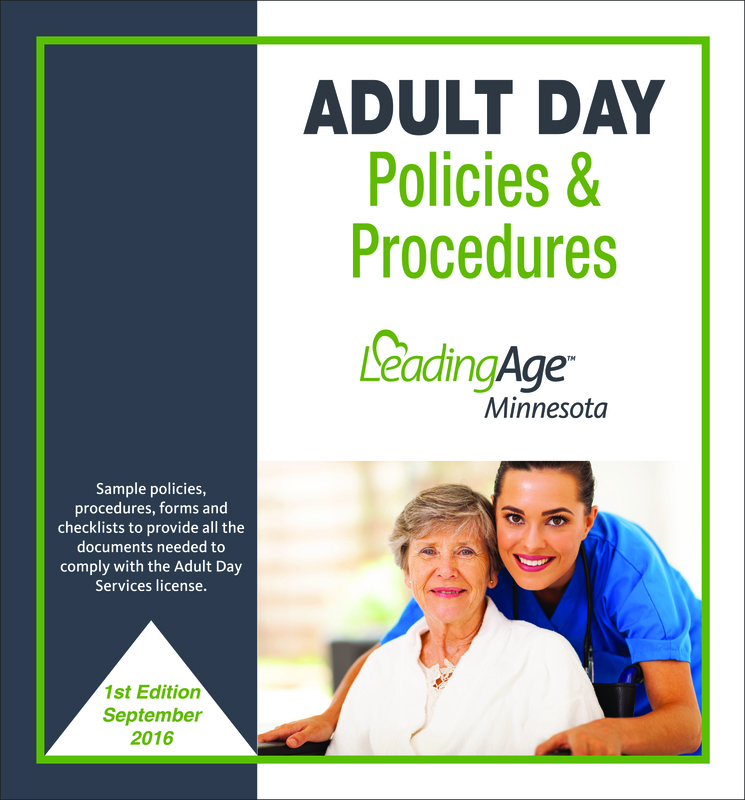 *Enhance your understanding of the abuse prevention requirements under Minnesota's adult day services licensure. *Discuss examples of abuse prevention plans that are person-centered and help preserve compliance. *Take home best practices for completing the required documentation. 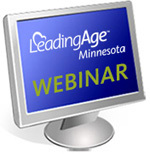 Once LeadingAge Minnesota has received your order for the webinar, you will be emailed a link to the recording as well as any handouts that go with the program. If you have any questions, contact Alecia Crumpler at acrumpler@leadingagemn.org or call 651.603.3528.